The surround insert in a door panel or sidelite is a full 3-piece component, consisting of exterior moulding, interior moulding (both of which make up the lite frame, or rim) and glass sandwich. Over the course of time, usually due to heat absorption, many plastic door lite rims crack and need to be replaced. The entire surround component, glass and frame, can be replaced. The glass frame can be replaced and original glass retained for reuse. Typically either 1/2" or 1"
If only replacing frame but not glass, you need to purchase a frame requiring the same glass size and thickness or the surround will not fit in the cut-out properly. 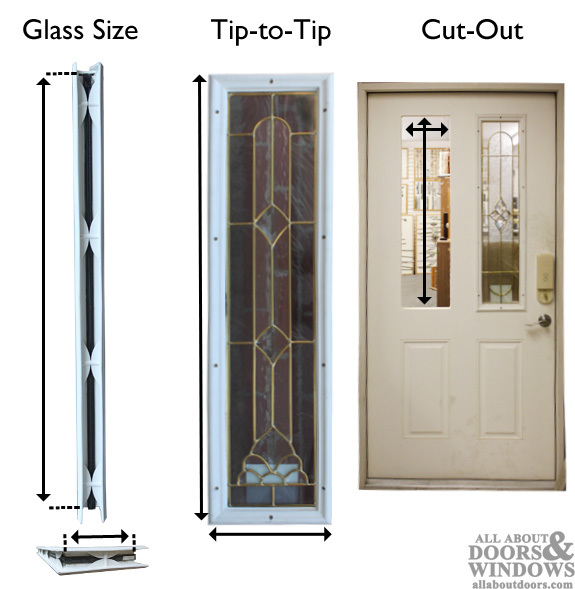 This guide to door lite and sidelite inserts deals with Therma-Tru brand lites. We can sell these as full components with glass included or just the door lite rims -- no glass. Our stock currently consists of five standard; lite frames are white composite and glass is 1/2" thick and clear without embellishment. Frames are paintable, although we advise against painting frames dark colors, as dark colors can cause frame to absorb more heat and crack over time. 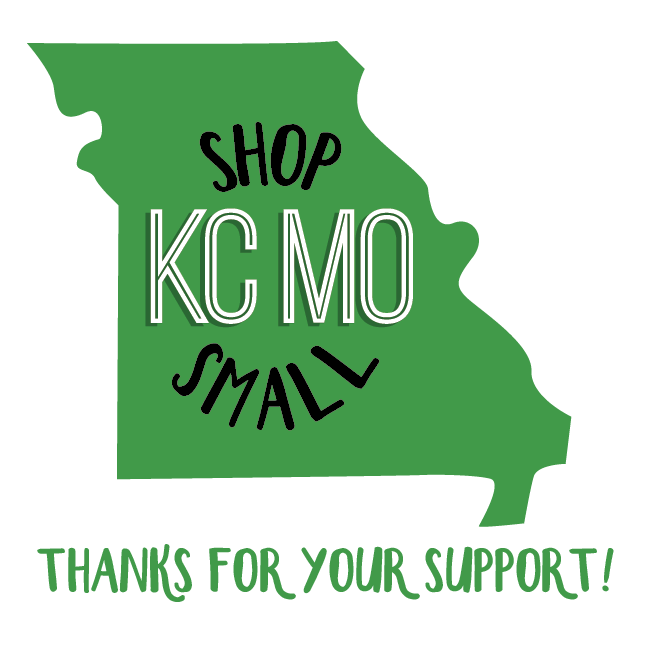 *Note: Other sizes, frames and embellishments are available for special order upon request. 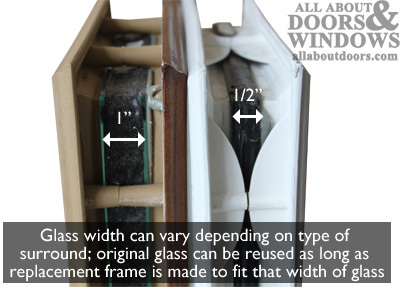 All leaded glass surrounds come with glass thickness of 1"
For detailed installation instructions, see Replacing Glass Surrounds.